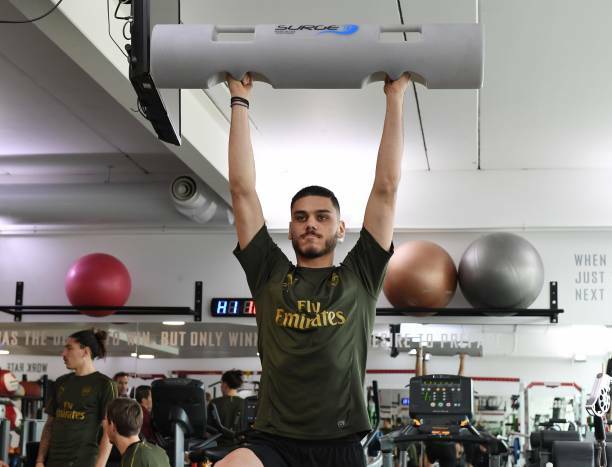 Dinos Mavropanos has been on the sidelines for months but he has however returned and Unai Emery has commented on the chances of the Greek international on getting picked in the starting eleven. The gunners are currently in an injury crisis and it is only left with Shkodran Mustafi and Dinos Mavropanos as their only fit centre backs. Unai Emery will be in worry ahead of his next match because Mustafi is not consistent and Mavropanos just returned from an injury that had kept him out for months. Arsenal faced Manchester United in the FA Cup on Friday and they lost the match 3-1 but what was more disappointing is that the North Londoners saw Laurent Koscielny and Sokratis Papastathopoulos get injured in the same match. Sokratis is confirmed to be out until the end of February while Laurent Koscielny’s return date is still unknown but he will miss the game against Cardiff City because his cheek is swollen. Arsenal boss Unai Emery has spoken about the upcoming match against Cardiff City and he was asked on whether Dinos Mavropanos could feature in this game, and he didn’t give a direct answer but he did say that the Greek international will be in the match day squad. “Mavropanos has been working with us for the past month and has playing with the under-23s. 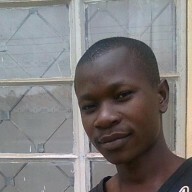 He is in the squad with the possibility to play.” Unai Emery told Arsenal Player. So it seems the Arsenal fans might finally get to see Dinos Mavropanos getting game time because they have called for him ever since he returned from injury and they will be hoping that he doesn’t disappoint them.